Enter your email and we’ll send you the ebook instantly. 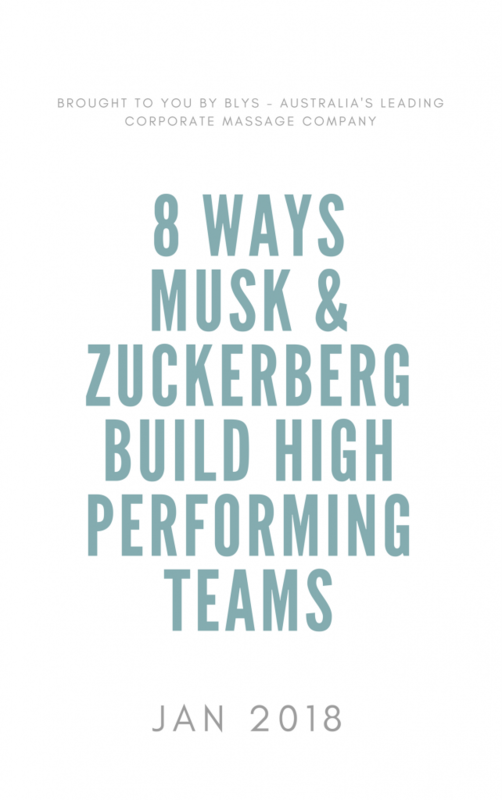 While Musk & Zuckerberg could be considered some of the greatest entrepreneurial leaders of our generation, none of their achievements would have been possible without an extraordinary team behind them. 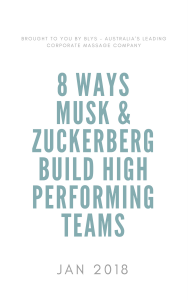 We have compiled an eBook that examines 8 key ways these leaders are able to muster an amazing workplace culture and morale.